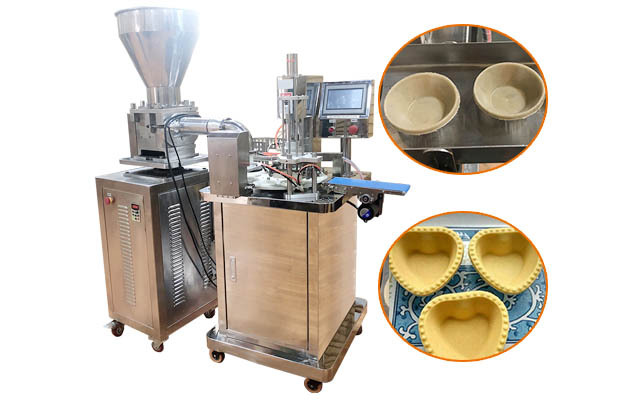 This machine is used to bake egg tart shell with different shapes. 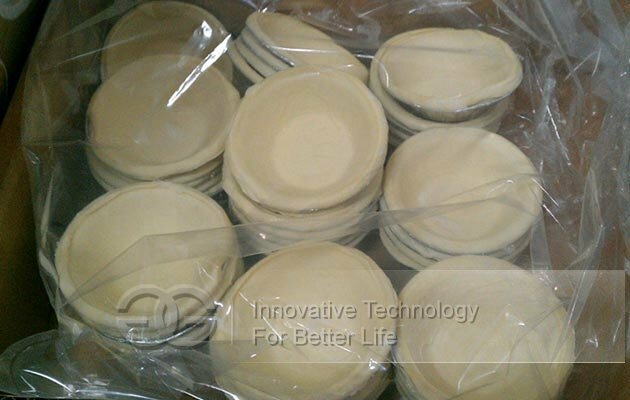 The shape and mould of egg tart skin can be customized. 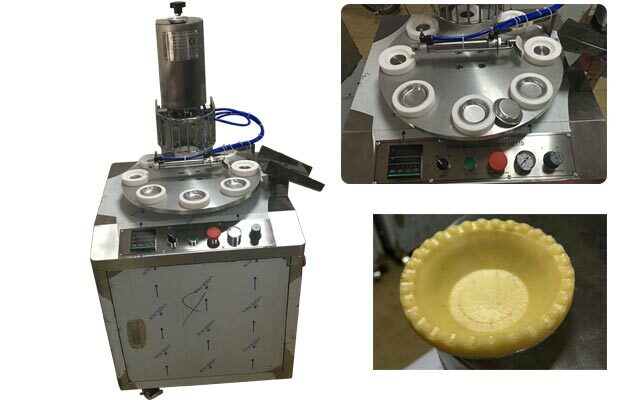 This rotary egg tart shell making machine adopts imported schneider PLC control, forming by pneumatic pressure, turntable mechanical structure, all stainless steel shell, can molding cantonese egg tarts, the Portuguese egg tarts, coconut tart, etc. The mold can customized according to customer requirements. Egg tarts semi-finished product batch production machines, automatic egg tart skin forming machine, pneumatic tart commercial baking equipment, domestic famous brand food machinery and equipment, the owner is the professional food machinery manufacturers, conform to the state food and drug supervision and administration of standard, high production efficiency, can be used in KFC, McDonald's and other large food processing, daily production can reach more than 12000, greatly reduce the production cost, save manpower. Several people are not as good as a machine, which promises a free warranty for more than one year, and provides maintenance service for life. 1. Can i make different sizes of egg tart? Thhe shape of egg tart can be customized. 2. 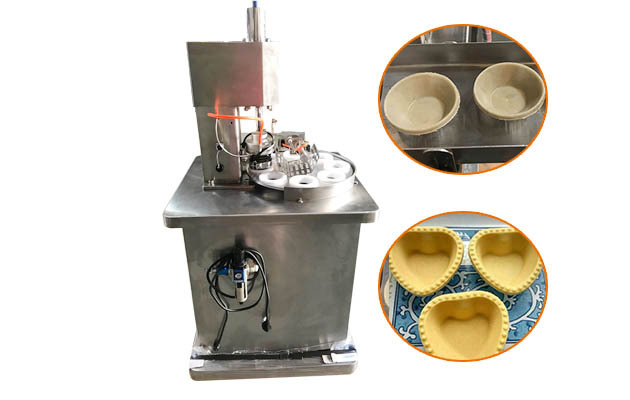 How much is one set egg tart shell machine to Malaysia? Price is subject to actual quotation, for the delivery price and price with special customization or not are different.